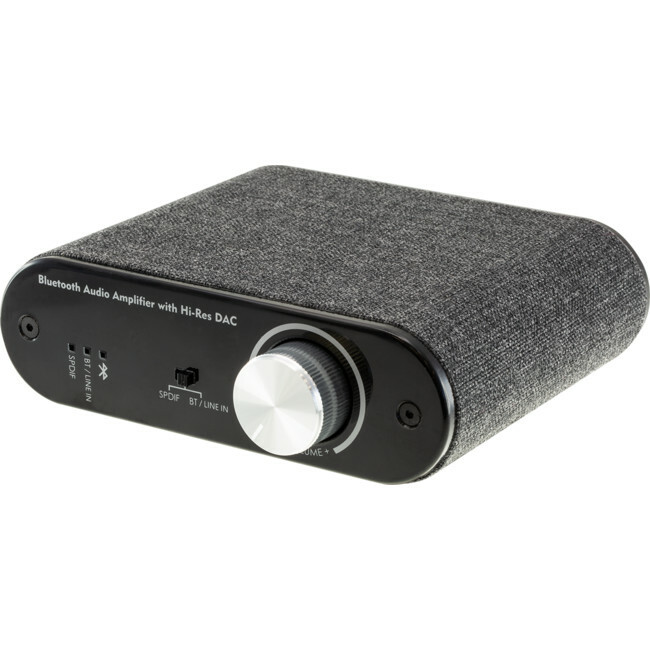 The PRO1439 has some nice audio-centric features such as its DAC and binding posts. It also suits loads of different applications in the domestic and commercial space. 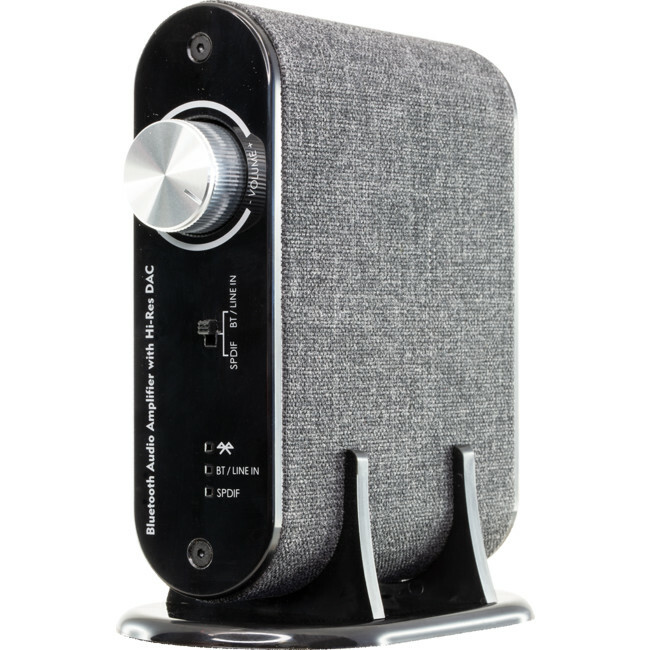 The 24W Class D amp is surprisingly powerful and for bigger spaces, you can connect multiple amplifiers together using the 3.5mm audio line-in and line-out. 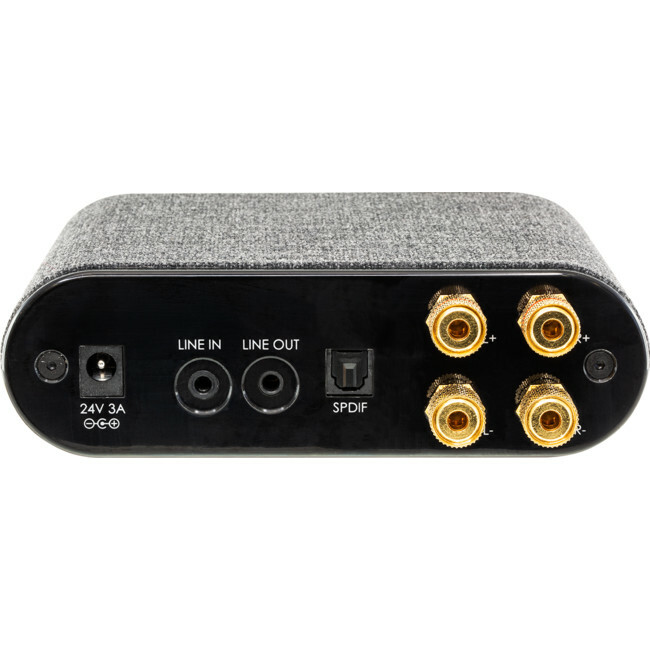 If you need to boost your TV’s audio, then connect your TV and the PRO1439 amp via a toslink (optical) cable. 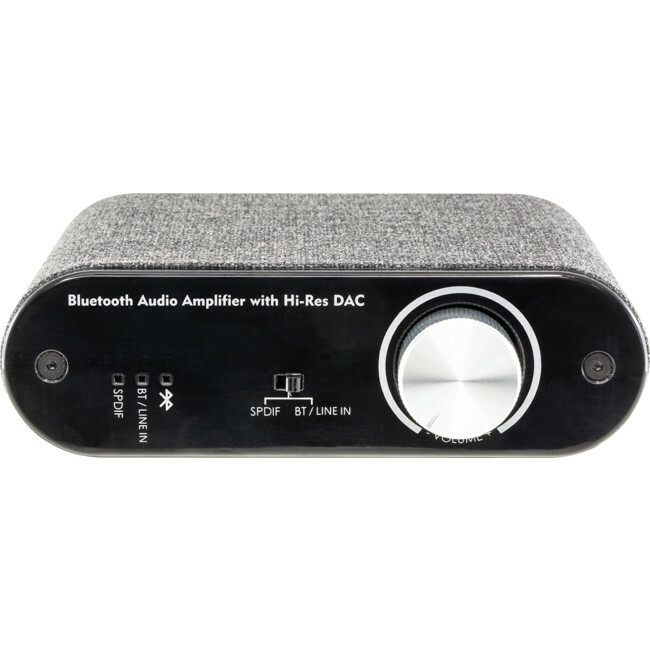 The PRO1439 has a great little DAC and is an ideal partner to modern, slim TVs. The Bluetooth input has priority over the other audio inputs. 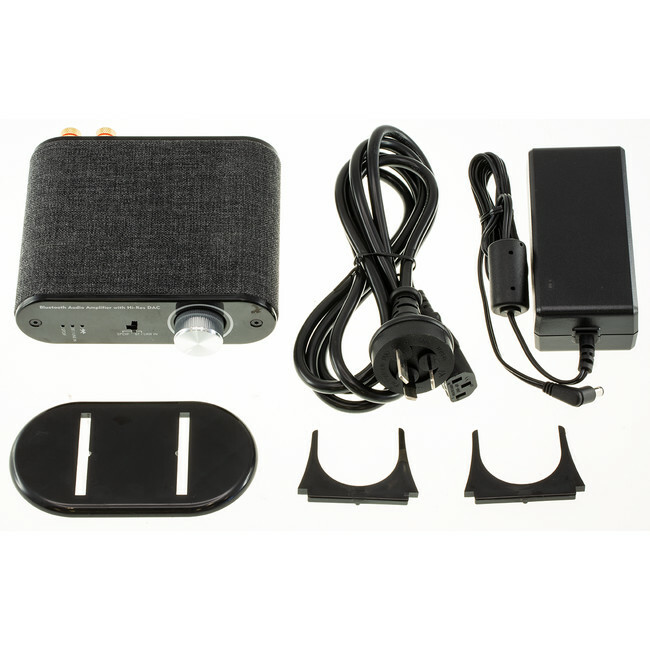 This allows users to connect their phones or tablets to the amplifier to play music, YouTube etc. 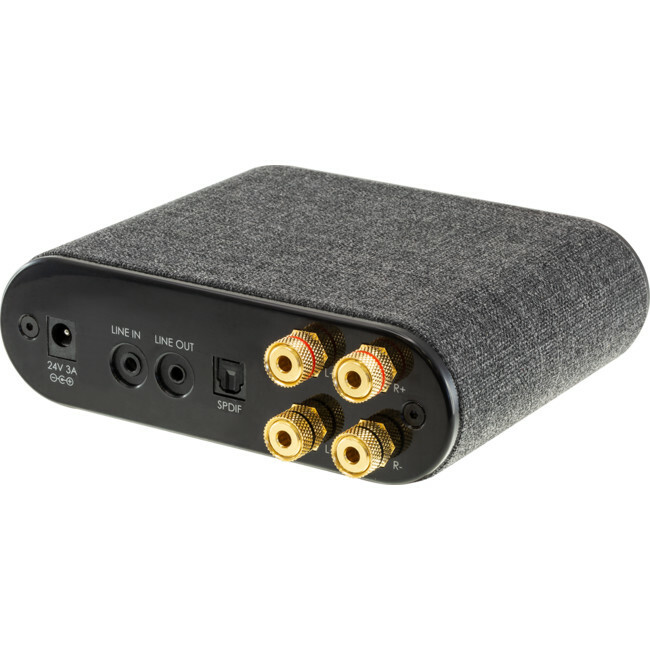 Please note this unit supports LPSM audio, not Dolby Digital and AC3, if there is no sound out from this amplifier, you may have to change the audio output settings on source device.